According to recent a piece in the Hollywood Reporter, there is a distinct difference between what women over 40 desire based on which coast they reside in. Author Merle Ginsberg picked the brains (no pun intended) of a handful of plastic surgeons and dermatologists, who are presumably some of the best in their field, and the consensus basically points at the fact that New York women don’t mind looking their age while women from L.A. are terrified and want their predicament drastically rectified. Award-winning actress Viola Davis is officially onboard to star in a project for HBO that will depict the life and times of Harriet Tubman who is revered for the role she played to secure the mass freedom of slaves utilizing the Underground Railroad system. 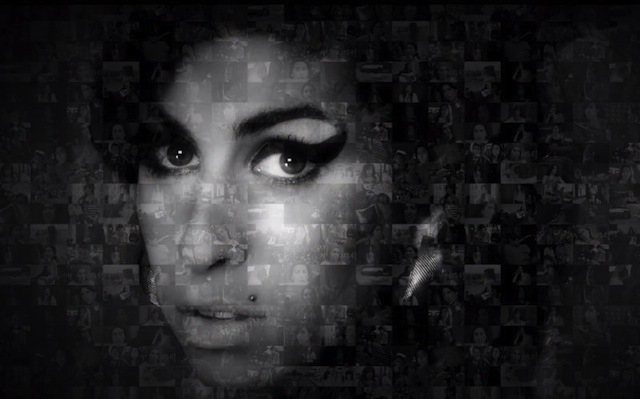 Amy Winehouse’s death from alcohol poisoning at the age of 27, during the summer of 2011, was a devastating blow to her legions of fans who had accepted the hope that she would always woo us with her flawless tone and charismatic renderings. 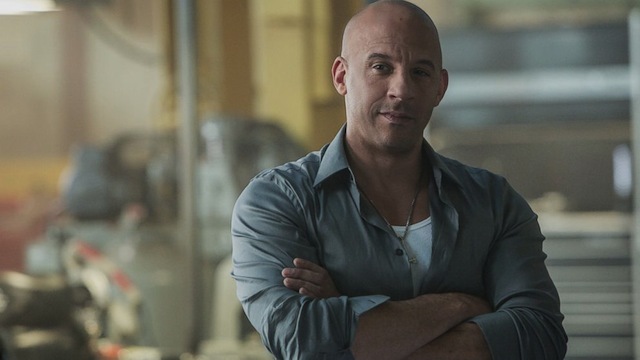 On the heels of the epic success of Furious 7, which has amazingly grossed over $1 billion worldwide, a feat that was achieved within 17 days of its release, making it the only film in history to do so, star and producer, Vin Diesel, made an announcement that most have been anticipating. 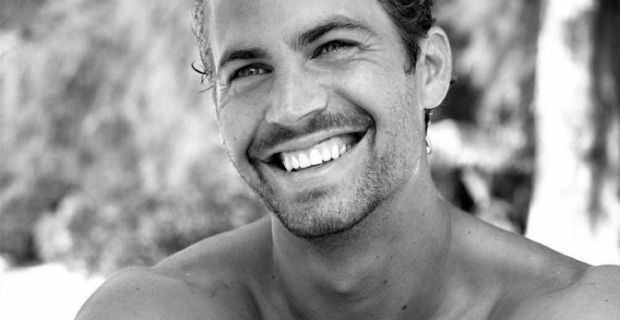 Universal Studios asked Paul Walker what he wanted to do next after he proved his worth by eclipsing the star power of designated ingenue, Joshua Jackson in The Skulls. It was obvious that Walker, who by then had paid his dues as a child actor, was a million dollar baby, and the studio honchos were desperate to propel their latest discovery. 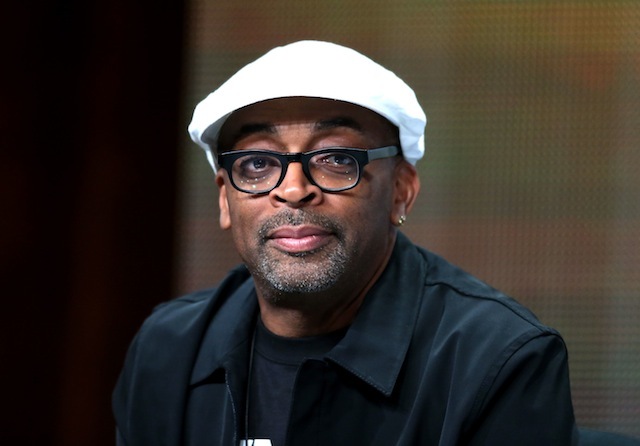 Spike Lee will back to helm another undoubtedly controversial film and Amazon Studios is already onboard to produce. Despite the revelations of Ferguson and the unfair outcome of the Eric Garner trial, the murderous rage of white cops continues to breed tragic results. 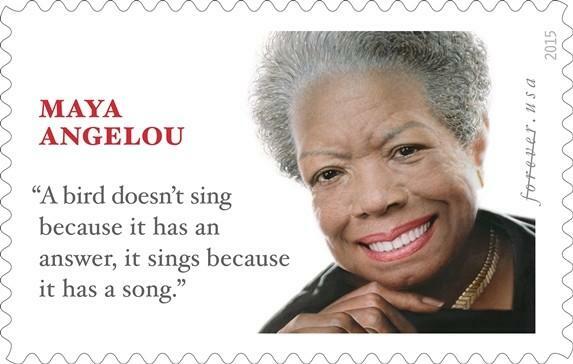 The late poet extraordinaire, Maya Angelou was feted in DC on Tuesday during a ceremony that officially unveiled a stamp that was initiated in her honor. The affair was attended by the likes of Michelle Obama and Oprah Winfrey as both ladies gave stirring speeches to remind us why Angelou is worthy of being added to a revered American institution. Furious 7 is shattering the box office and surpassing the expectations of even the most optimistic insiders who have been forced to recede their numerical quotes. 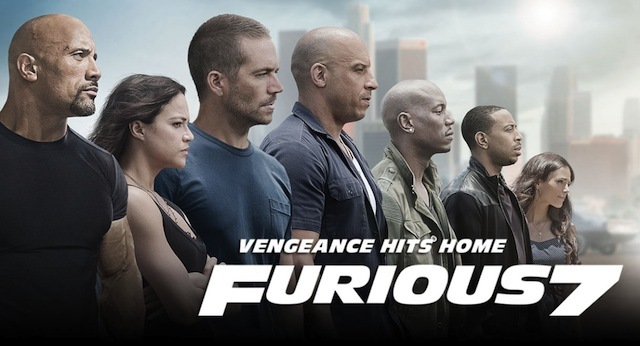 Furious 7 is officially the IT movie of 2015. There is no way around it. Aside from the gorgeous multi-ethnic cast and the global trotting, The Fast and the Furious franchise was born of the basic essentials; the love of fast cars, adventure, and most of all family.